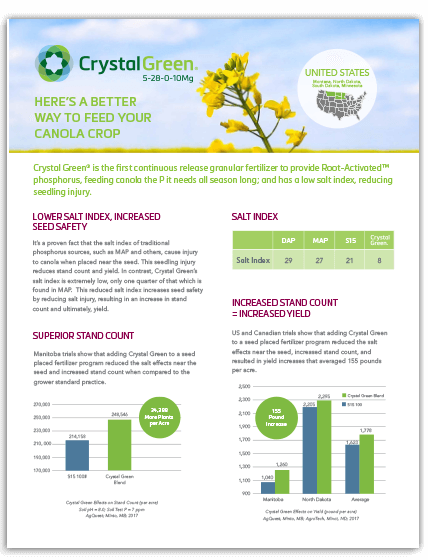 Crystal Green® is the first continuous release granular fertilizer to provide Root-Activated™ phosphorus, feeding canola the P it needs all season long; and has a low salt index, reducing seedling injury. 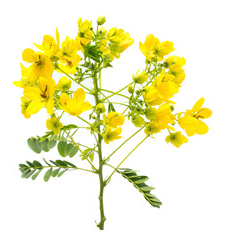 It’s a proven fact that the salt index of traditional phosphorus sources, such as MAP and others, cause injury to canola when placed near the seed. This seedling injury reduces stand count and yield. 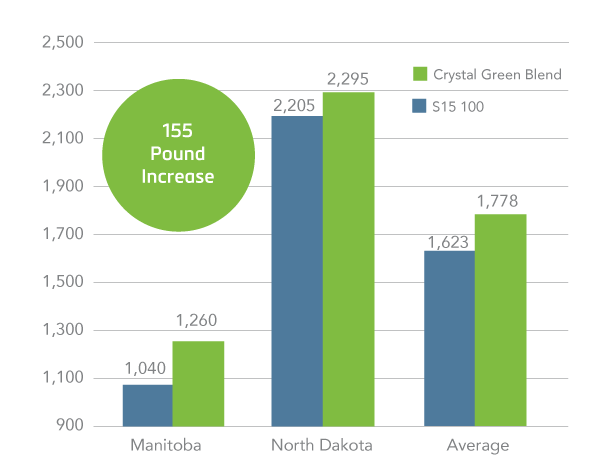 In contrast, Crystal Green’s salt index is extremely low, only one quarter of that which is found in MAP. This reduced salt index increases seed safety by reducing salt injury, resulting in an increase in stand count and ultimately, yield. 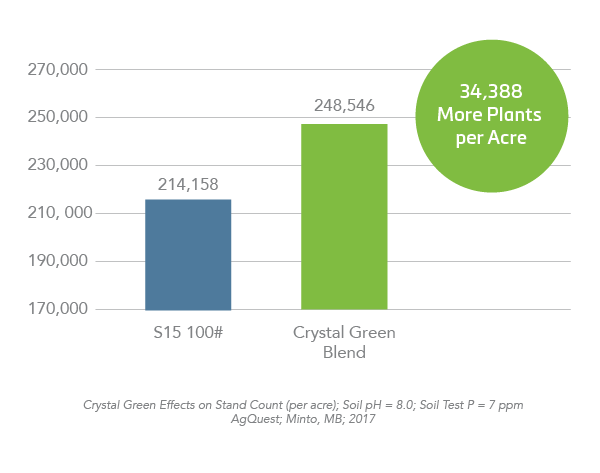 Manitoba trials show that adding Crystal Green to a seed placed fertilizer program reduced the salt effects near the seed and increased stand count when compared to the grower standard practice. 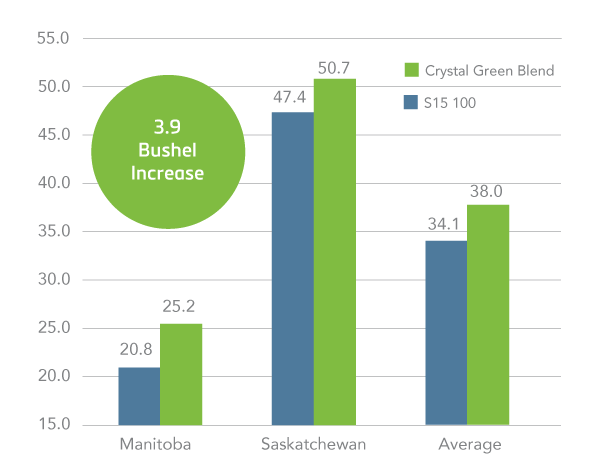 US and Canadian trials show that adding Crystal Green to a seed placed fertilizer program reduced the salt effects near the seed, increased stand count, and resulted in significant yield increases averaging 3.9 bushels per acre in Canadian trials, and 155 pounds per acre in US-Canadian trials.